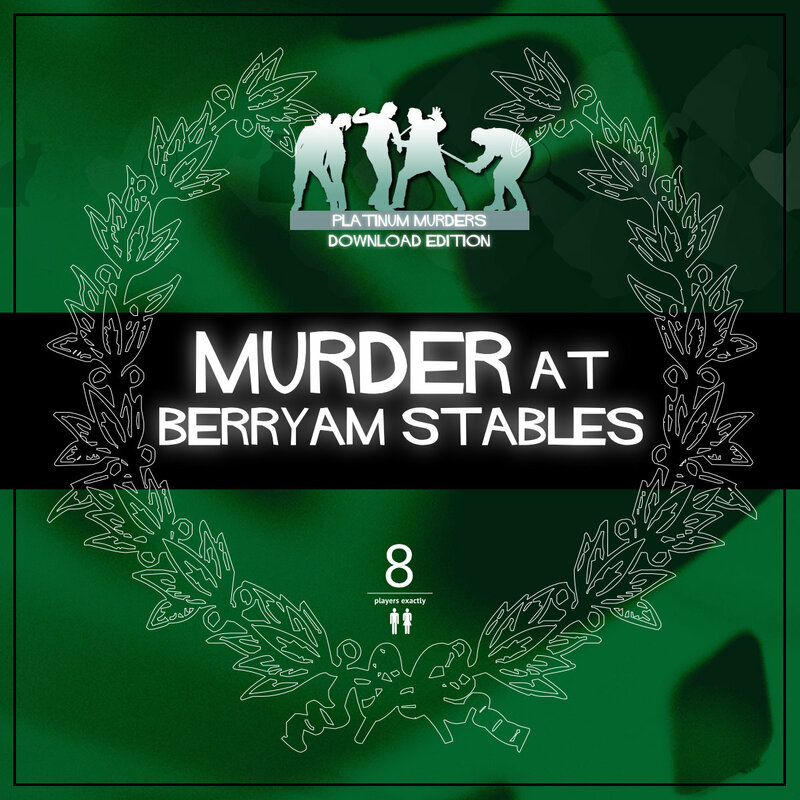 Murder at Berryam Stables [Download] - �.99 delivered. Set in the fast-paced world of horse racing, world famous jockey Franklie D扥rsy is guest of honour at a party celebrating his 99th straight win. But before his guests can toast his success, he is found dead in the stables, strangled with his own whip! Host your own party to find out who choked his chances!